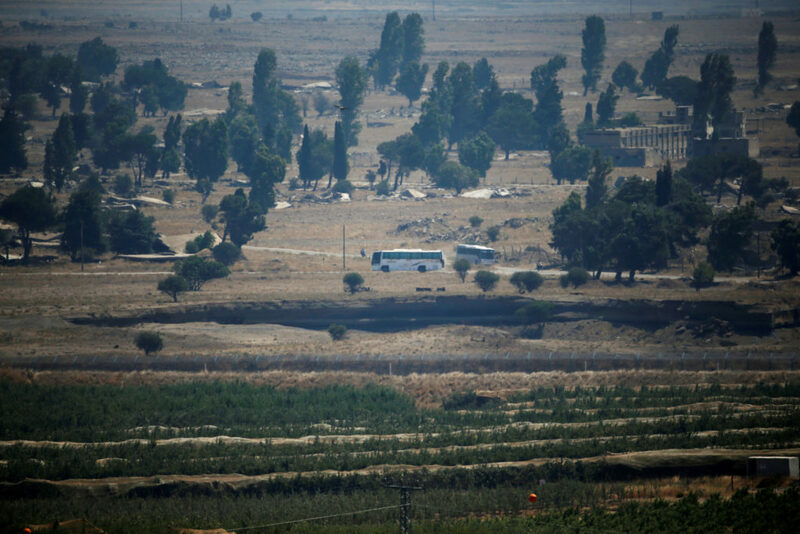 JERUSALEM — The Israeli military evacuated hundreds of Syrian rescue workers known as White Helmets from the volatile frontier area on the Golan Heights and transported them to Jordan, following a request by the United States and its European allies, officials said Sunday. Foreign Minister Ayman Safadi said the total number of evacuees was 422, even though the initial request was to evacuate 800. 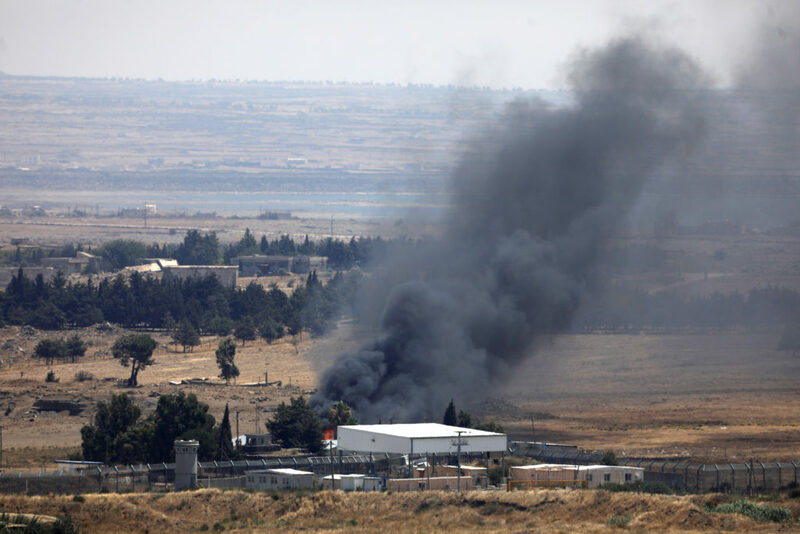 It was the first such Israeli intervention in Syria’s lengthy civil war, now in its eighth year. Jordan confirmed the Syrian citizens entered its territory to be resettled in Western countries in weeks. Foreign Minister Ayman Safadi said the total number of evacuees was 422, even though the initial request was to evacuate 800. It was unclear what happened to the remainder. Safadi later tweeted that Jordan approved the evacuations after a pledge from Britain, Germany and Canada that the Syrian evacuees would be resettled in three months. 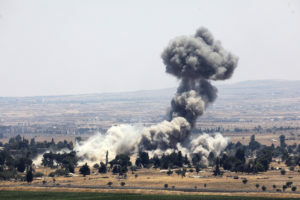 The group, which operates in opposition-held areas, is often targeted in Syrian government attacks on its members and facilities. The Syrian government considers the group a “terrorist” organization because it works in areas controlled by its opponents, where state institutions and services are non-existent. The British International Development Secretary Penny Mordaunt and Foreign Secretary Jeremy Hunt said the Syrian volunteers and their family “have been able to leave Syria for safety” following a joint diplomatic effort by Britain and its international partners. The evacuees are being assisted by the U.N. refugee agency in Jordan, pending international resettlement, they said. Jordanian Foreign Ministry’s spokesman Mohammed al-Kayed said the Syrians would remain in a closed area in Jordan for three months before moving on to Britain, Germany and Canada. Raed Saleh, head of the Syrian Civil Defense as the White Helmets are also known, said a number of volunteers and their families were evacuated from a dangerous, besieged area and had reached Jordan. He did not elaborate on the numbers of those evacuated. El Deeb reported from Beirut. Associated Press writer Fares Akram and Omar Akour in Amman, Jordan, contributed to this report.